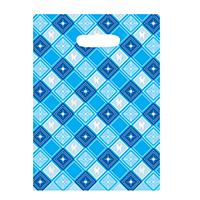 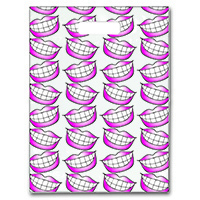 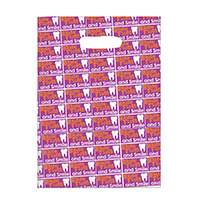 Specialty Bags 100 Count Big Smile Scatter, 7" x 10", 100/Pkg. 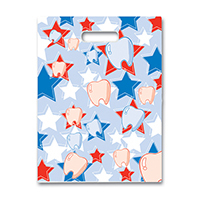 Specialty Bags 100 Count Tooth & Stars, 7" x 10", 100/Pkg. 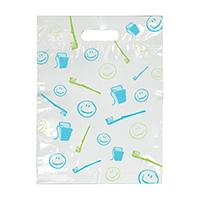 Specialty Bags 100 Count Thumbs Up, 7" x 10", 100/Pkg. 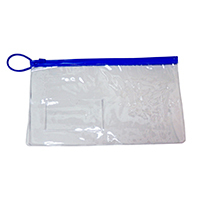 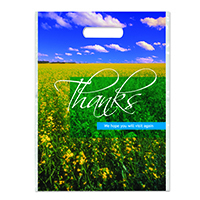 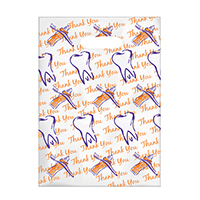 Specialty Bags 100 Count Thank You, 7" x 10", 100/Pkg. 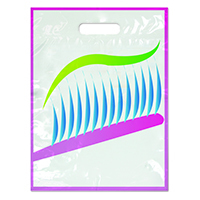 Specialty Bags 250 Count Neon Brushes, 9" x 13", 250/Pkg. 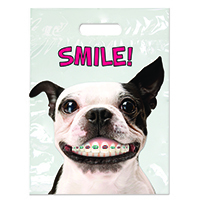 Specialty Bags 250 Count Dog with Braces, 9" x 13", 250/Pkg. 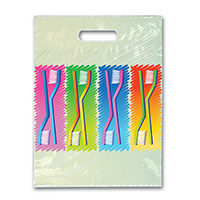 Specialty Bags 250 Count Neon Doodle, 9" x 13", 250/Pkg. 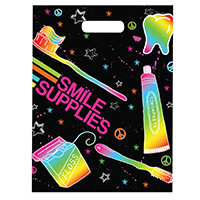 Specialty Bags 250 Count Neon Toothbrush, 9" x 13", 250/Pkg. 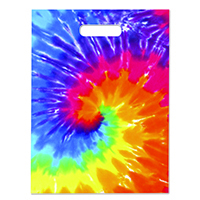 Specialty Bags 250 Count Tie-Dye, 9" x 13", 250/Pkg. 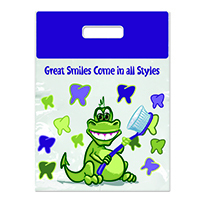 Specialty Bags 250 Count Large Gator Great Smiles, 9" x 13", 250/Pkg. 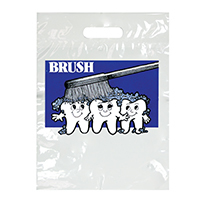 Specialty Bags 250 Count Thanks, 9" x 13", 250/Pkg. 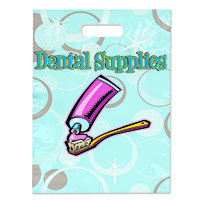 Specialty Bags 250 Count Dental Supplies, 9" x 13", 250/Pkg. 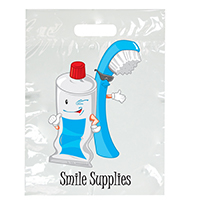 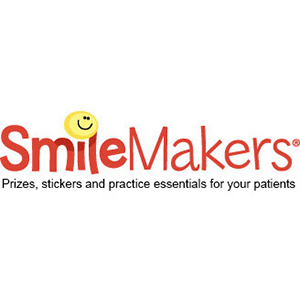 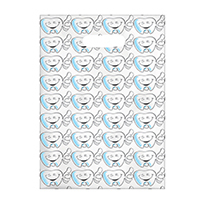 Specialty Bags 250 Count A Smile is Worth a Thousand Words, 9" x 13", 250/Pkg. 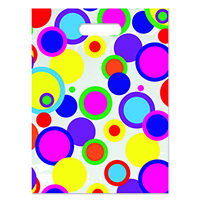 Specialty Bags 250 Count Polka Dot Full Color, 9" x 13", 250/Pkg. 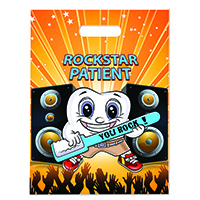 Specialty Bags 250 Count Rockstar Patient, 9" x 13", 250/Pkg. 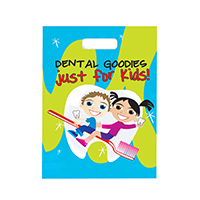 Specialty Bags 250 Count Dental Goodies Just For Kids, 9" x 13", 250/Pkg. 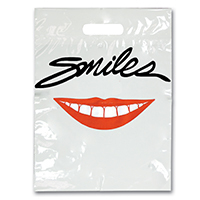 Specialty Bags 250 Count Smile Supplies, 9" x 13", 250/Pkg. 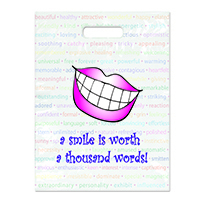 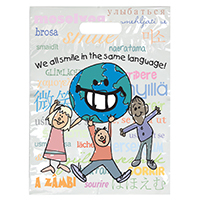 Specialty Bags 250 Count We All Smile, 9" x 13", 250/Pkg. 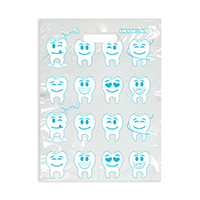 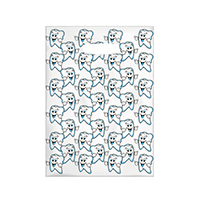 Specialty Bags 100 Count Emolarcon (Emoji Faced Molars), 7" x 10", 100/Pkg.